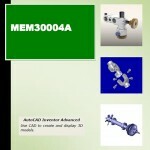 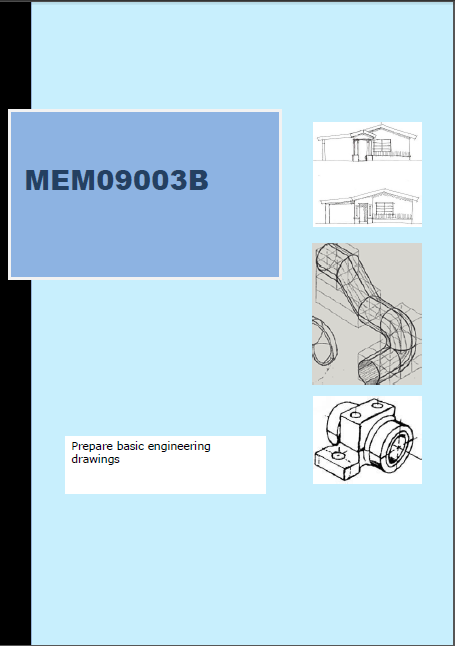 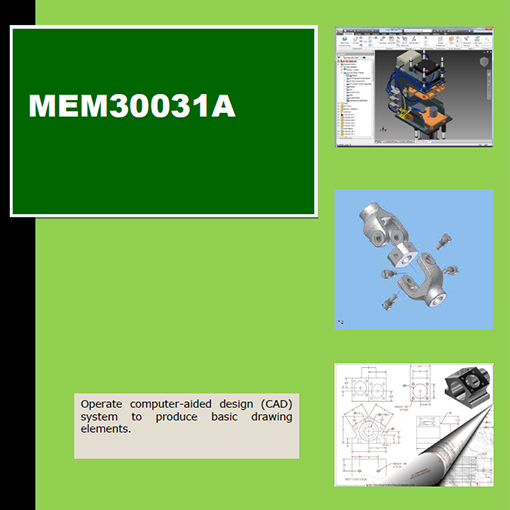 The resource covers the skills and knowledge required to apply functions of computer-aided design (CAD) software programs that are typically used in the production of detail drawings. 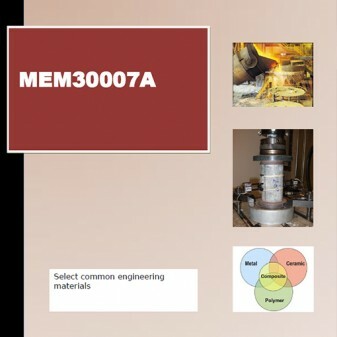 The unit includes using computer equipment and selecting software functions in order to generate basic drawing elements. 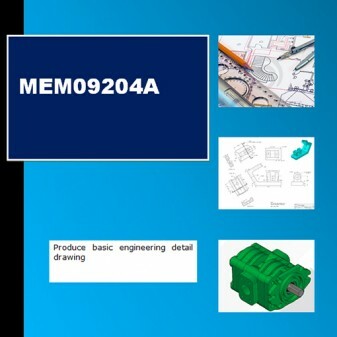 Topic include types of CAD software, template drawings and options, text styles, dimension styles, blocks, wblocks, x-references & insert, define & insert attributes, extract attributes, polylines, splines & donuts, multi view drawings, isometric drawings, dimensioning isometric drawings, and user co-ordinate system. 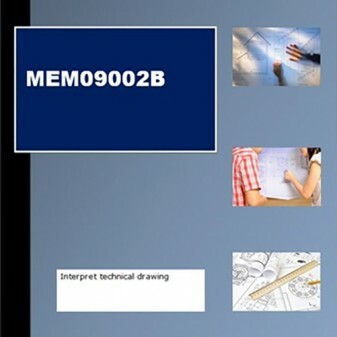 A diversity of skill practice exercises are included and target specific elements of each topic including drawings, essays customising AutoCAD environment. 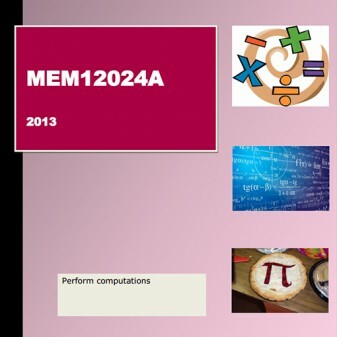 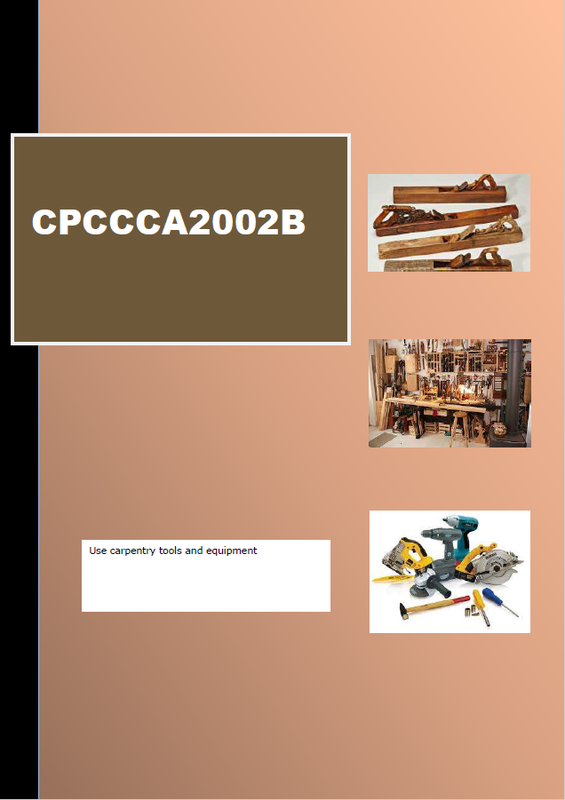 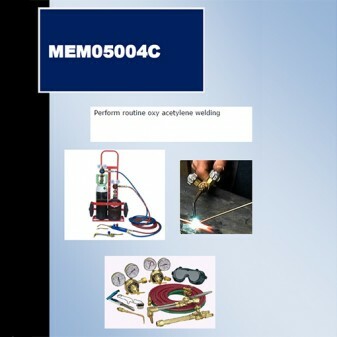 A practice competency test is included at the end of the book to prepare the student.